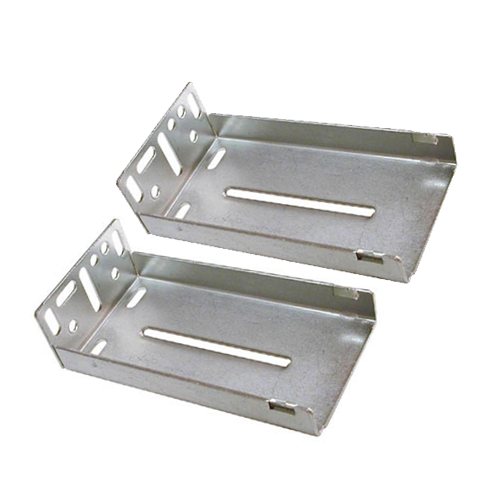 Zinc coated steel brackets designed for use with KV 8400 series products. These brackets snap in to drawers slides & are interchangeable. 2 brackets are required per drawer box.